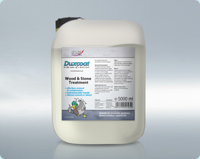 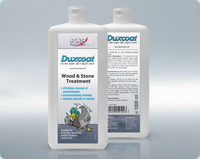 Suitable for all wood and stone surfaces including wall and floor tiles, window frames, doors etc. 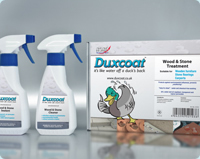 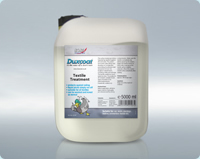 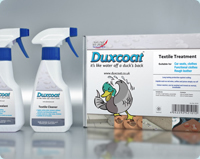 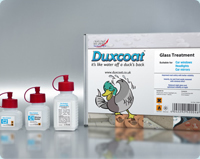 Duxcoat Nano Textile Sealant will treat all types of fabrics and materials so that they become resistant to..
Duxcoat Nano Textile Sealant will treat all types of fabrics and materials so that they become resistant to. 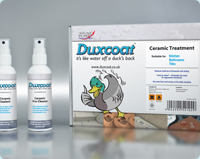 Can be simply applied to all ceramic and glass surfaces sealing out and protecting against bacteria, lime scale.